WASHINGTON — NASA is planning to replace its two-decade-old virtual institute devoted to astrobiology with a looser network of research teams, a move the agency said reflects the maturity of the field but which has some scientists concerned. 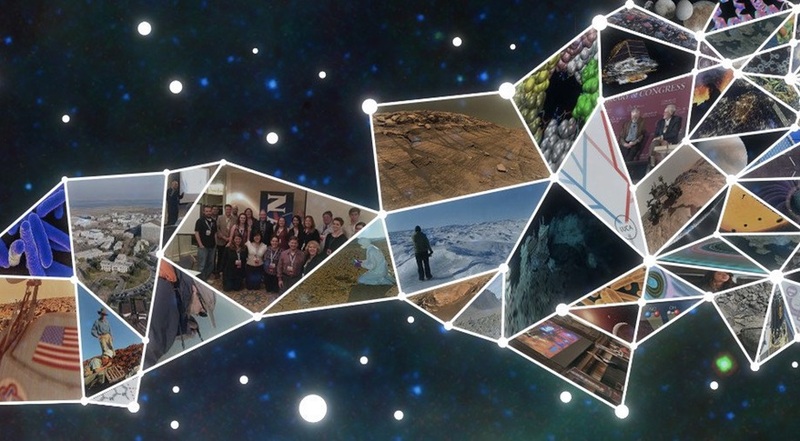 In a Nov. 1 statement, NASA said that it will replace the NASA Astrobiology Institute (NAI) with a set of “research coordination networks,” or RCNs, that will bring together scientists for interdisciplinary research in astrobiology. NASA plans to have five such RCNs in place by the end of 2019. In the statement, agency officials argued that the RCN approach offered more flexibility for supporting research in specific areas of astrobiology without the overhead of the existing institute. The RCN model has been used in National Science Foundation programs and also at NASA for the Nexus for Exoplanet System Science, or NExSS, an RCN that supports research in exoplanet science. However, many scientists aren’t sure what the end of the current institute and the formation of the RCNs will mean for their research. “In the astrobiology field, there’s uncertainty about how these new networks will work in practice,” said William McKinnon, co-chair of the Committee on Astrobiology and Planetary Science (CAPS), during a Nov. 7 presentation at a meeting of the National Academies’ Space Studies Board. Michael New, NASA deputy associate administrator for research in the Science Mission Directorate, countered at the meeting that the search for life on Mars would fit into the life detection RCN. The shift to RCNs, he said, reflects the overall maturity of the field. The shift from the institute to the RCN model has left some scientists worried about how research will be funded. NASA says that it will fund astrobiology research at the same level through its overarching Research Opportunities in Space and Earth Science (ROSES) grant program. Some NASA officials, though, had been discussing a shift to the RCN model for some time. Speaking at the American Astronomical Society’s Division for Planetary Sciences annual meeting Oct. 22, Glaze discussed the potential use of RCNs in astrobiology.